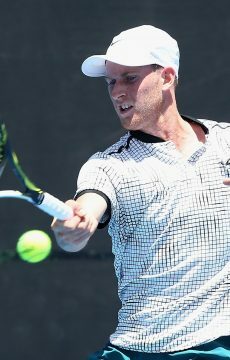 Fourth seed Chris O’Connell has reached the semifinals in Mornington without the loss of a set. 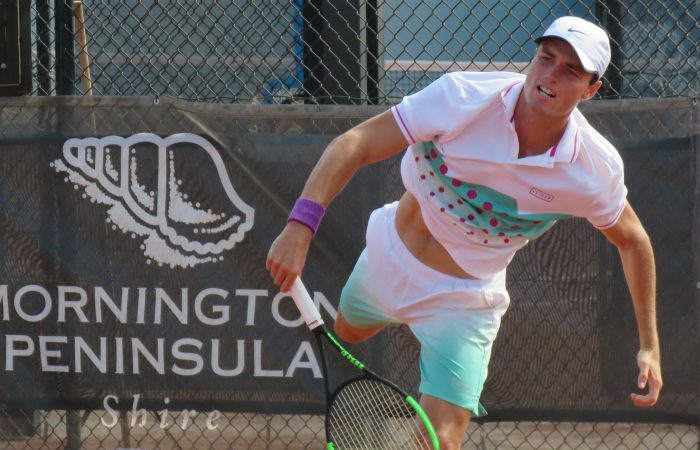 Chris O’Connell has reached the semifinals of the Mornington Peninsula Tennis International after taking out Victorian Aaron Addison in straight sets. 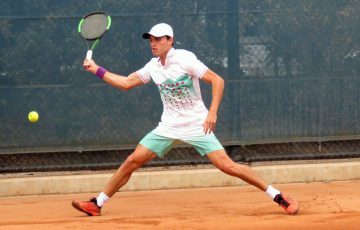 The Sydneysider has been in good form on the Australian Pro Tour of late, reaching the semifinals in Mildura and the quarterfinals in Albury in his last two outings. 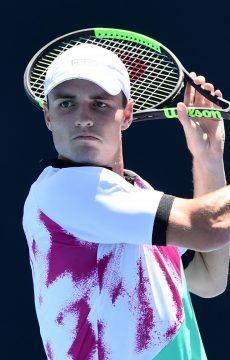 After sitting on the sidelines with a knee complaint for most of last year, O’Connell is beginning to get back into the kind of stride which saw him reach a career-high ranking of world No.219 in early 2017, after qualifying for the ATP Tour event in Sydney and playing in the Australian Open main draw the same year. 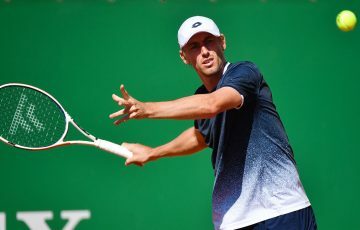 “I had a fair bit of time off, so after coming back it takes longer to get into the swing of things,” O’Connell, 24, said. 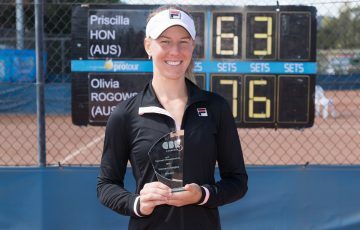 “I finally feel like I’m starting to find a bit of form and get more comfortable on the court. Standing in the way of a finals berth for the No.4 seed is Swiss Luca Castelnuovo, who defeated Indian Karunuday Singh in two tiebreakers. 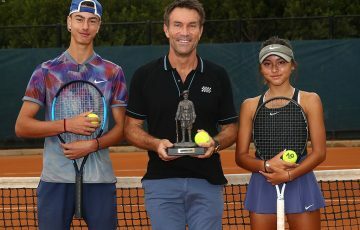 “I actually played (Castelnuovo) first round in Mildura, but it’s a bit different this week on the clay so it should be a good match,” O’Connell said. 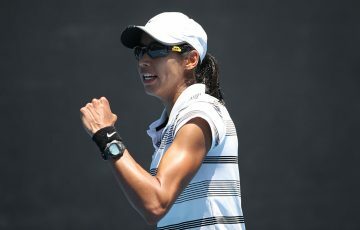 He was joined in the last four by Queenslander Thomas Fancutt, an upset winner over No.8 seed Rio Naguchi of Japan, 3-6 7-6(5) 6-4. 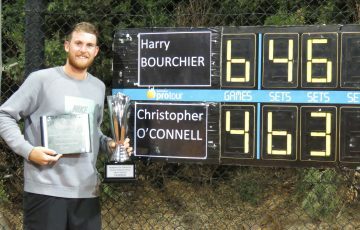 Fancutt will face second seed Harry Bourchier who disposed of rising teen Rinky Hijikata for the second time this month.